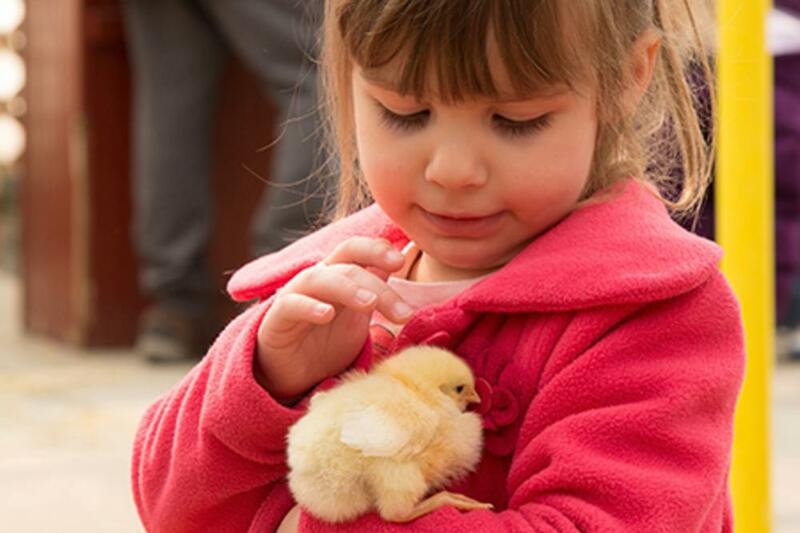 This free, family-fun event features the Easter Bunny and baby chicks for petting and enjoying. Ride the East Troy Electric Railroad’s Bunny Train to The Elegant Farmer (for tickets visit http://www.easttroyrr.org) and make a grand entrance to meet the Easter Bunny at the Elegant Farmer. Easter specialty foods including CiderBaked ham, fresh breads, Easter basket candies and more.